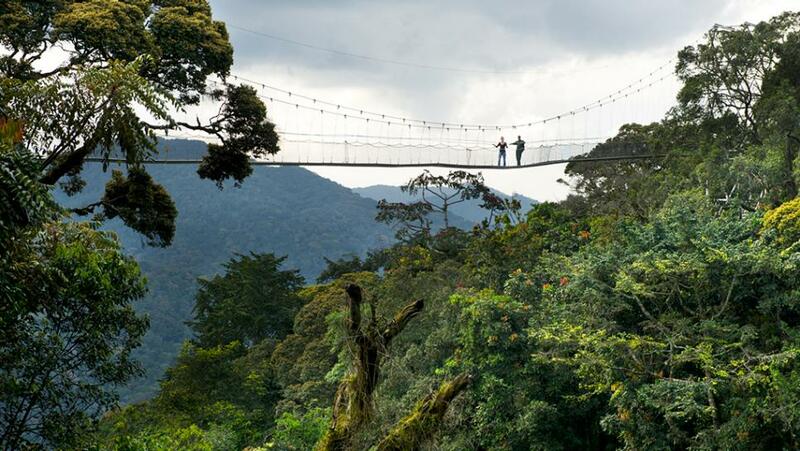 This 6 days Uganda gorilla trekking safari Bwindi & Nyungwe canopy walk Rwanda tour is as well a 6 days Bwindi gorilla trekking safari Uganda and Rwanda tour to Nyungwe forest national park. Undertaken in two different countries, this 6-day safari in Uganda and Rwanda features, a game drive at Lake Mburo National Park, gorilla trekking in Bwindi impenetrable national park, chimpanzee trekking and a canopy walk at Nyungwe forest national park Rwanda. It all starts with a pick up from Entebbe international airport on day 1 then be transferred to Lake Mburo National park with a stop at the equator line. 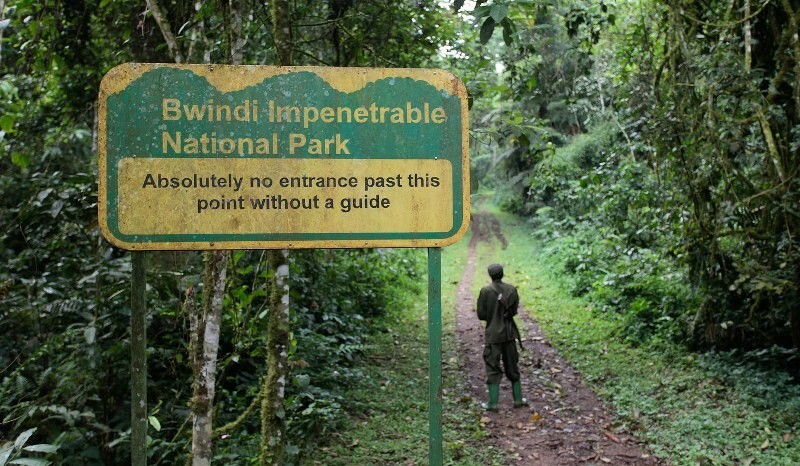 Go for a morning game drive the next morning then be driven to Bwindi impenetrable national park. 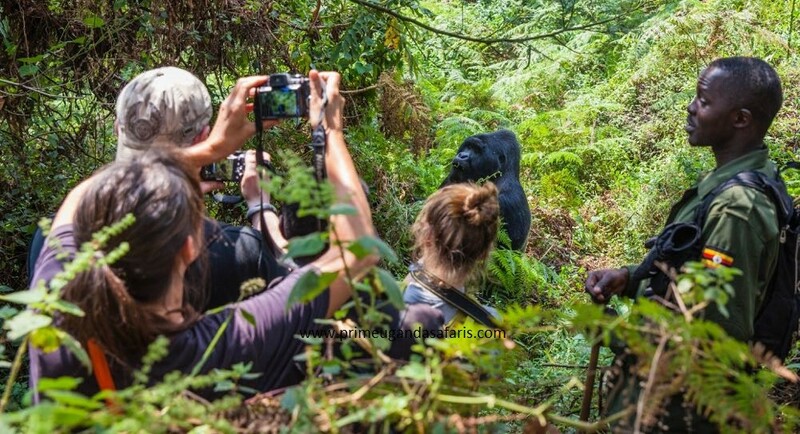 After early breakfast on the third day, you go for your Uganda gorilla safari experience which is a whole day activity then be returned to your hotel/lodge in the evening. 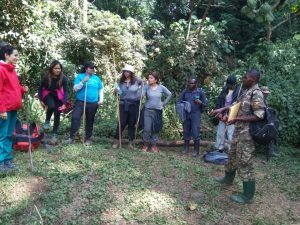 The fourth day, you spend the whole day on a drive to Nyungwe forest national park where you do chimpanzee trekking in the morning and a canopy walk in the evening. Everything finally comes to an end and on this fifth day, you have a relaxed breakfast then go for a short Kigali city tour before your departure flight in Kigali international airport. 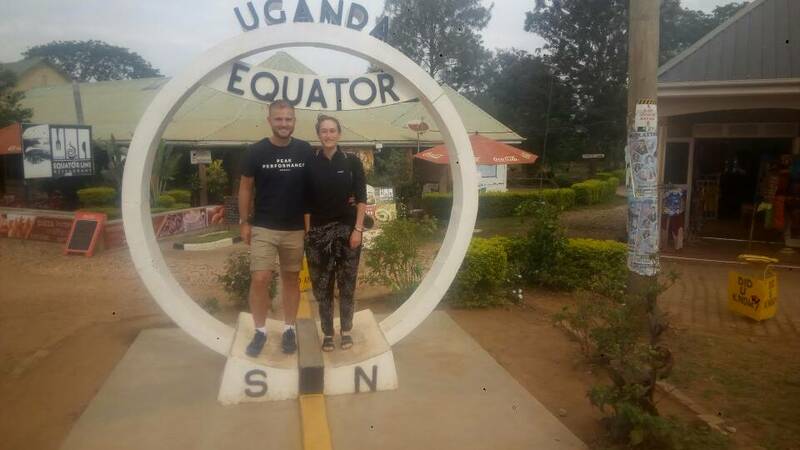 Day 1: Upon arrival at Entebbe international airport, a knowledgeable Uganda safari guide will pick you up and drive to Lake Mburo National park with a stop at the equator line. Day 2: After a morning game drive, you have lunch and then be driven to Bwindi impenetrable national park. 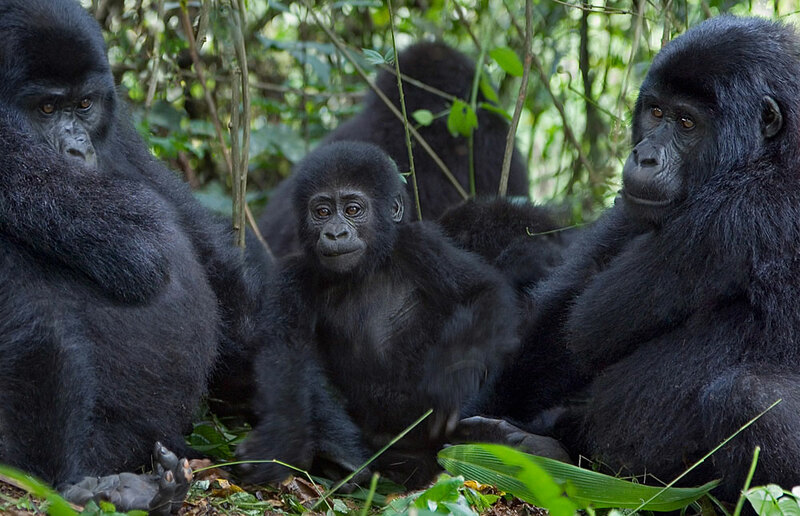 Day 3: For about 2-8 hours, you will undertake Uganda gorilla trekking that starts at 8:00am. Day 4: After relaxed breakfast you are driven to Nyungwe forest national park in Rwanda where you spend the night at a preferred lodging facility close to the park. Day 5: After breakfast, you go for chimpanzee trekking for about 2-4hours, have lunch and undertake a 2 hours canopy walk in the evening at Nyungwe forest national park. Day 6: You have a relaxed breakfast, go for a Kigali city tour and then depart from Kigali international airport. As you set foot into Uganda you are welcomed by a cool breeze and your professional driver guide who will be ready to brief you about your Uganda safari and Rwanda tour. After the briefing, you are transferred to Lake Mburo National Park which is the only safari park in Uganda where you can peacefully walk in the wild. Before arriving at Lake Mburo National Park, you stop at the equator line in Kayabwe for photography that lasts about 30 minutes. You rest at a preferred accommodation in Lake Mburo National Park. You wake up from your comfortable lodging facility and go for a morning game drive starting at 7:00am lasting 2-4 hours. After the game drive, you return to your lodging facility for a meal then embark on a drive to Bwindi impenetrable national park. On arrival, you check into a preferable accommodation in Bwindi impenetrable national park for rest as you prepare for a Uganda gorilla trekking tour experience. After breakfast at your lodging facility, you will be driven to Bwindi impenetrable national park headquarters for your Uganda gorilla trekking safari experience. 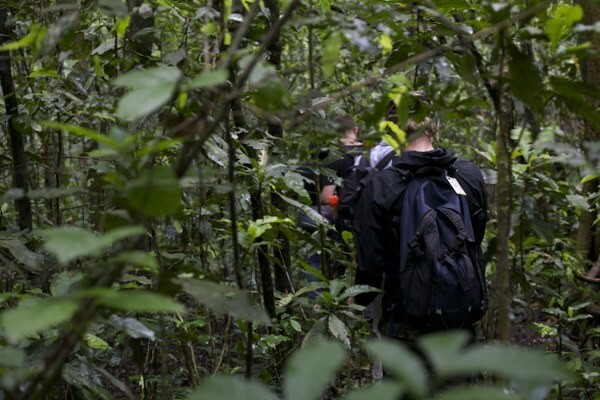 Briefing starts at 8:00am with the park rangers who will go with you to the forest alongside 7 other Uganda gorilla trekkers to the jungle for about 2-8 hours in search of the mountain gorillas. 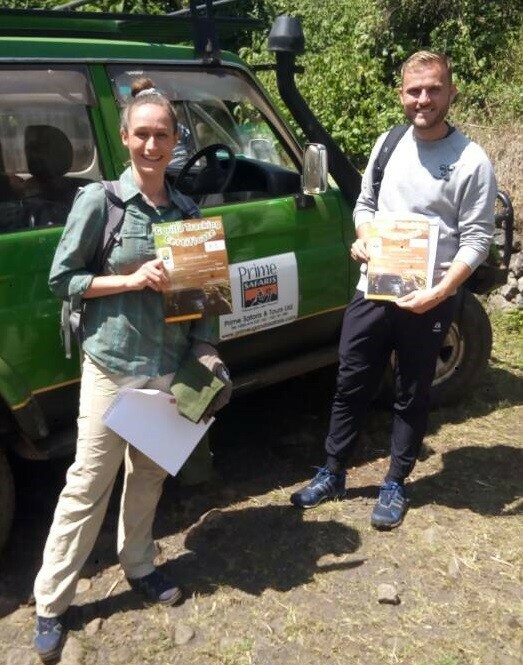 After spending 1 memorable hour in the presence of the gentle giants you will return to the park headquarters where you will receive a Uganda gorilla trekking certificate then be driven back to your lodging facility for relaxation, dinner and an overnight. After relaxed breakfast at the foothills of Africa’s single largest gorilla home, you are driven out of Uganda to Rwanda. Driving past beautiful Virunga landscapes, you arrive to a booked accommodation facility close to Nyungwe forest national park as you relax from the gorilla trekking experience. After a hearty breakfast, you are driven by your driver guide to Nyungwe forest national park headquarters for a 2-4 hours early morning chimpanzee trek. 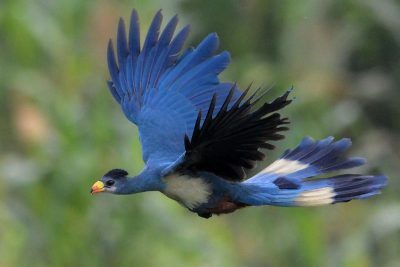 After this amazing Rwanda wildlife safari, you will be driven back to your lodging facility for a meal and refreshment. In the evening, you will be driven to the Uwinka tourist reception center at the park headquarters for the start of your 2 hours memorable walk. Walking 50m above the ground for 200meters is a breathtaking experience you cannot afford to miss. In the evening you return to your lodging facility for dinner and an overnight stay. After a relaxed breakfast, you are driven to Kigali-Rwanda’s capital for a short Kigali city tour. You visit different places including craft shops then after be driven to Kigali international airport for a departure flight. In just 6 days, you could customize your tour for a Rwanda gorilla safari to the adjacent Volcanoes National Park and continue to Uganda as well. It could also be from Virunga national park in Congo after a Congo gorilla safari. Crossing through two countries on a single safari is a tour worth undertaking since what you meet during the trip is worth it as well. Don’t hesitate to opt for this safari.